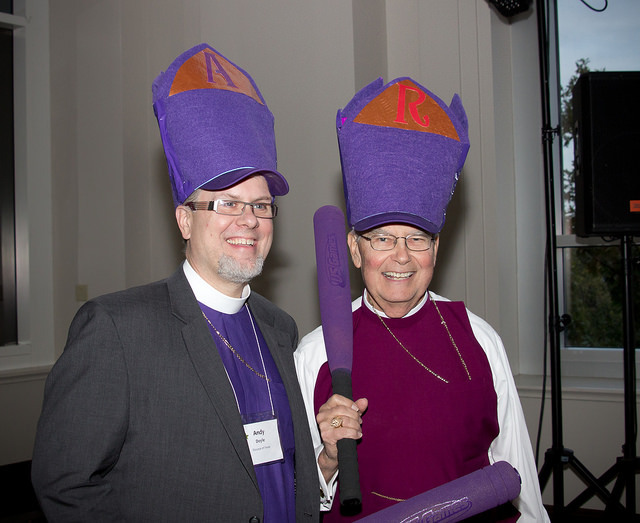 There were a few items left behind after the 2014 Diocesan Convention. Two scarves — one seemed to have been newly purchased — and a pair of gloves were left at the Jack Daniels Club. All these items are now at the diocesan offices, 4301 Meadowbrook Dr., Fort Worth, TX 76103. Call 817-534-1900 if you know the owners of these items. 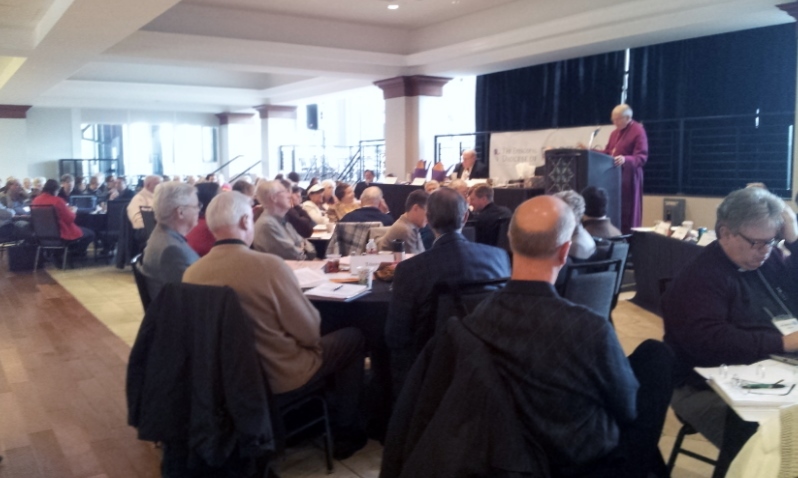 The 2014 Diocesan Convention will be held November 14-15, 2014 in Arlington, Texas, at the Jack Daniel’s Club at Globe Life Park (formerly Rangers Ballpark in Arlington). Everything you need to know about the convention is or will be here! 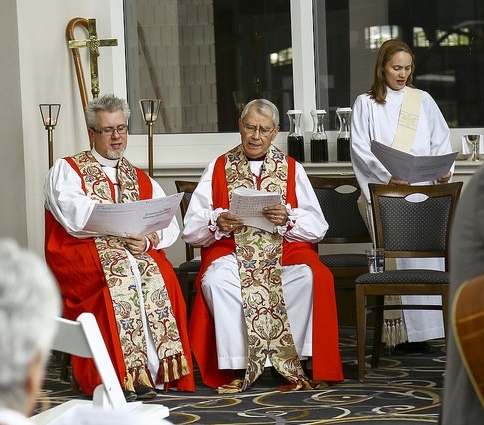 The social media hashtag for the 2014 Convention of the Episcopal Diocese of Fort Worth is #diofw. You can use this hashtag in Twitter and on Facebook to identify that your posts are tied to our convention. Hashtags facilitate searches for others who are not attending our convention. During convention, the communications staff will be posting to Twitter and Facebook using those hashtags, as we are able. Please add your voices to the conversation!